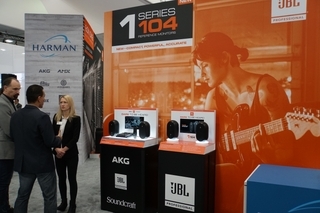 NAMM (National Association of Music Merchants) is the biggest show of the year for HARMAN Professional Solutions’ Entertainment group, and this year did not disappoint. In our first NAMM appearance since restructuring the division into a more customer-centric organization, we debuted our new open-concept booth to rave reviews, hosting non-stop meetings with customers, partners, prospects and media throughout show hours over four days. 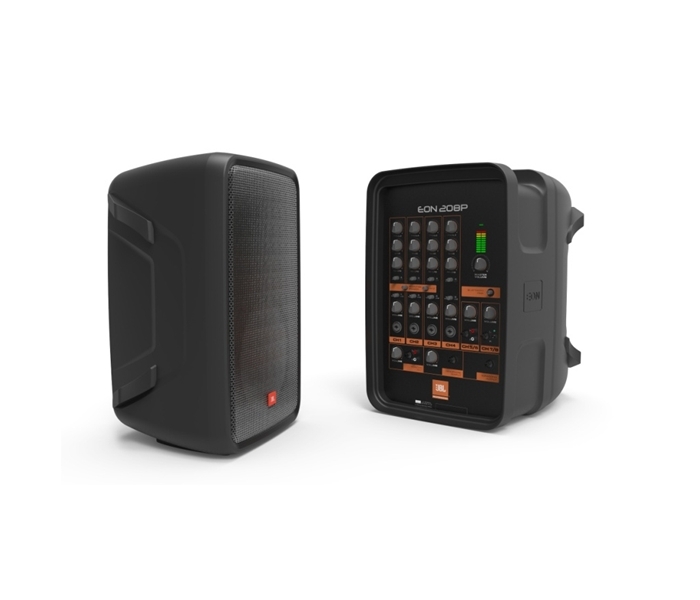 The JBL SRX800 Series won two ProSoundWeb Readers’ Choice Awards, one for Active Full Range and one for Passive Full Range. 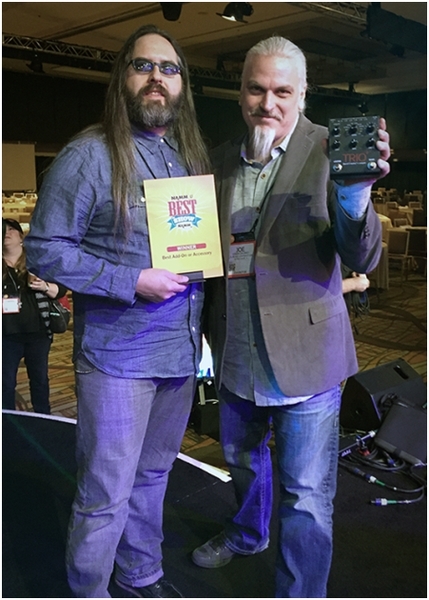 The Lexicon PCM41 won a NAMM TECnology Hall of Fame Award. 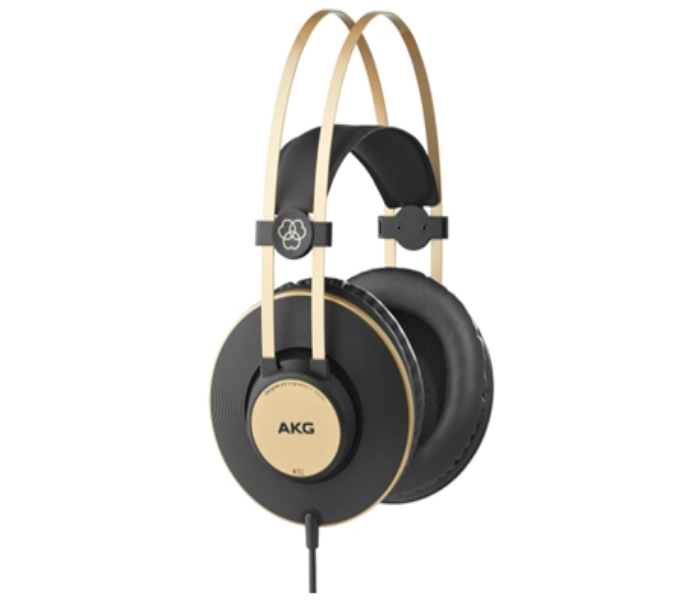 AKG MicroLite microphones were named to Church Production Magazine’s Top 5 Products for Churches from NAMM 2016 list. 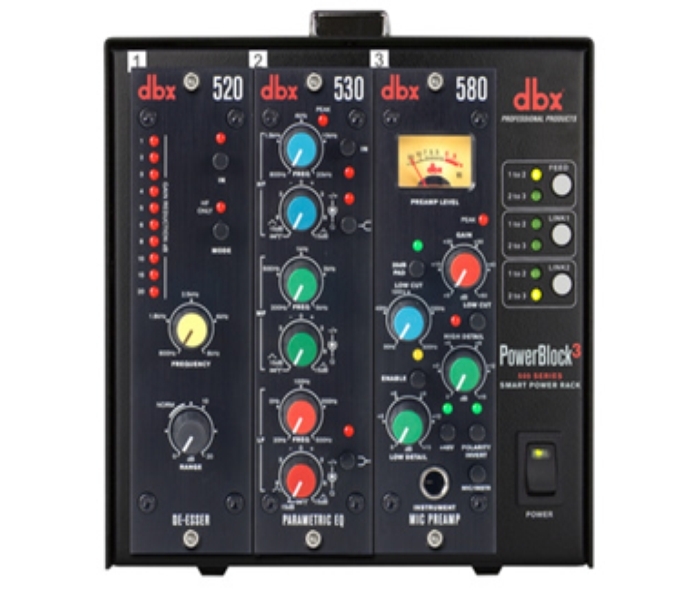 Electronic Musician, Electronic Musician’s 2016 NAMM Show Editors’ Picks, Day 2, featuring dbx 500 Series Modules and PowerRack 500 Series Chassis. 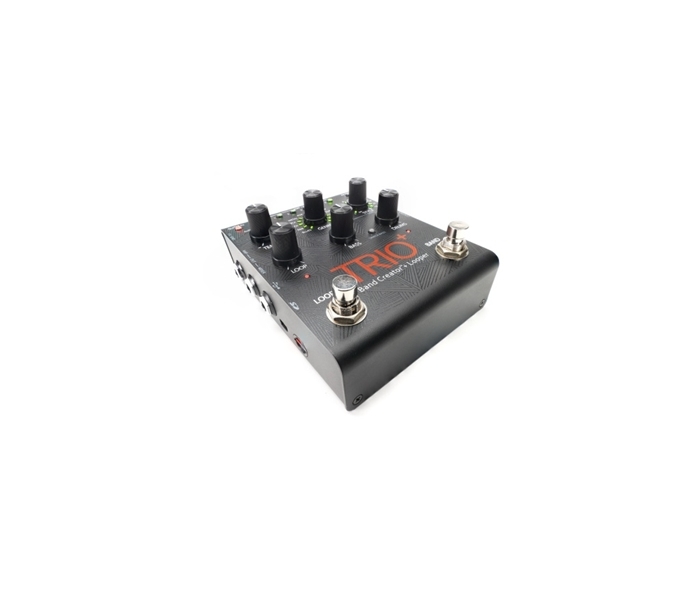 MusicRadar, NAMM 2016: Live Highlights Gallery, featuring DigiTech TRIO+ band creator and Looking Glass overdrive. 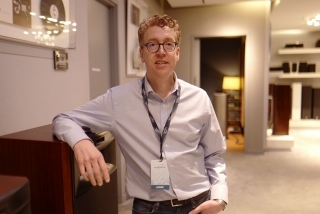 SonicScoop, NAMM 2016 Top Picks and Pics from the Showroom Floor, featuring the JBL SUB18 subwoofer, an addition to the M2 Master Reference Monitor system. For the fourth year running, the Grand Plaza Stage was outfitted with HARMAN Professional Solutions’ tour sound and lighting products. The complete system featured JBL VTX line arrays and the new M Series stage monitors, Crown I-Tech HD amplifiers, AKG microphones, a Soundcraft Vi7000 digital mixing console and Martin lighting. The stage hosted a variety of artists over the course of the show, including Graham Nash, SubLoco and a Legends Concert, featuring Bill Champlin formerly of Chicago, Bobby Kimball formerly of Toto, Dennis Tufano formerly of Buckinghams, Chuck Negron formerly of Three Dog Night, Jimy Sohns formerly of Shadows of the Knight and Spencer Davis formerly of Spencer Davis Group. 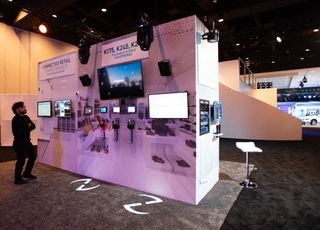 In addition, GoPro’s Jam Booth was outfitted with a complete HARMAN retail solution, where show attendees could record and post their performances to GoPro's social channels. 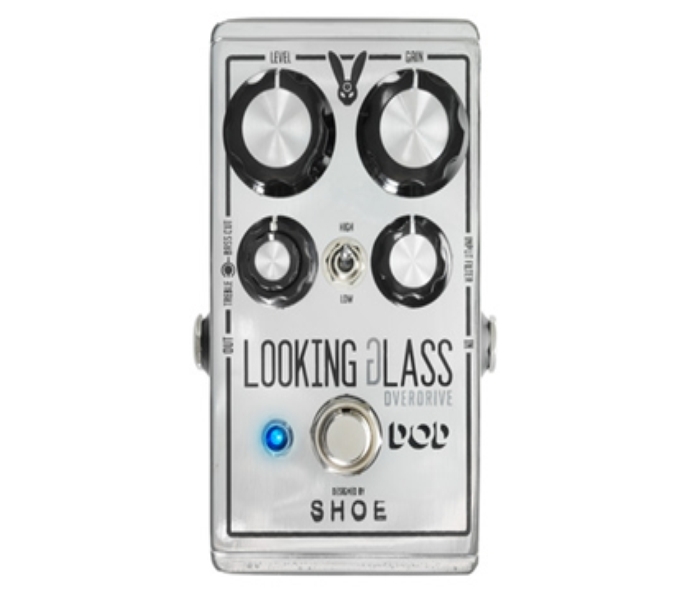 Who’s ready for NAMM 2017? We’ll be there with more innovative technologies and products!